There is no such relaxing feeling when we crawl into our beds after spending a long day. Putting plenty of our thoughts into pillows whether they are too much soft or firm or just simply right. We hardly think about our pillows. Pillowcases that are basically the covers of pillows are one of the important items of the bedding set and they are not only the covers of pillows but they also protect our skin. Buying the right pillowcase and caring it in a proper manner not only aid in extending the life of pillowcase but also help us to have a comfortable sleep. A right pillowcase prevents a sleep of turning and tossing. So, keeping in view the significance of pillowcases, we have rounded up some important factors to consider before choosing the right pillowcase. The fabrics, size and detailing of pillowcases are the most vital factors to consider while choosing the right one for you. As the pillowcase is the first material that touches your face so the fabric is the first factor that should be considered when buying new pillowcases. There is a wide range of fabrics available, both natural and synthetic, for pillowcases. The type of fabric determines the comfort level and the longevity of a new pillowcase. For a comfortable sleep and softness, we recommended choosing the pillowcases that are manufactured with high-quality natural materials. Cotton: It is one of the most widely used materials not only for pillowcases but also for bed sheets and other bed linens. It has a crisp feel and gentle on the skin. Cotton is breathable, lightweight, luxurious, absorbent, and cool fabric. Because it is natural fabric, it is easy to maintain and remain soft for many years. 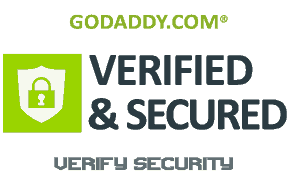 It can be used in both summers and winters. It is affordable and commonly available fabric. 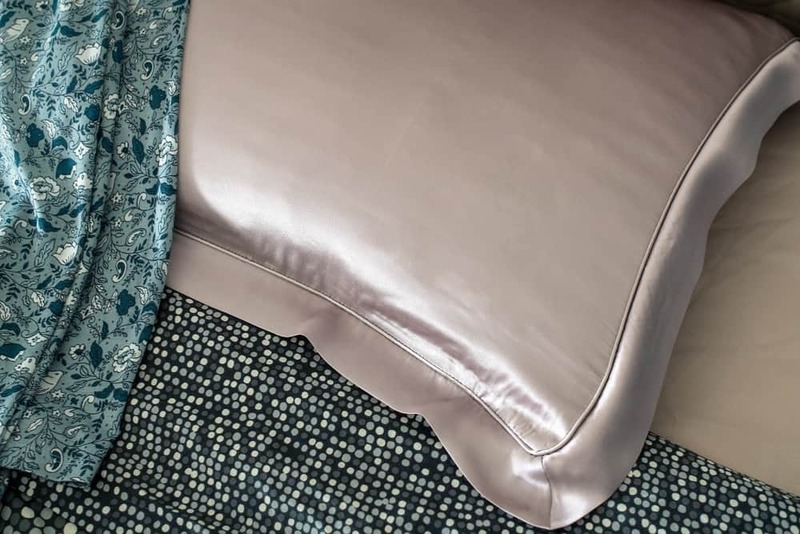 Satin: It is a smooth, luxurious and soft fabric that helps in preventing wrinkles on the face and tangles of hair when waking up in the morning. You may be tempted with the softness and silky quality of satin but this is due to the synthetic materials that make it less breathable, difficult to care and maintain. Flannel: It is the loosely woven material of cotton that is soft and appears to be rustic. It is warm to the touch and absorbent. Polyester: It is also a popular fabric for bed linens. Although it is synthetic fiber (man-made) it lasts for a long time. Because it is not absorbent, it is usually blended with cotton that makes an absorbent fabric. Nylon: It is easy to maintain the fabric and dries quickly after washing. But, it is also not absorbent and causes the face sweaty. Velvet: It feels comfortable to the skin. Ideally, it is made of silk but it can also be made from cotton and polyester. Cotton velvet is commonly used for pillowcases. Linen: It is a natural fiber that has been produced commonly earlier but now it is quite expensive because it is not produced widely. Due to its quality, linen has a very distinctive feel. Whether you like soft satin or cozy flannel or crispy percale, we recommend you choose cotton because it is the best fabric that not only suits to your needs but also provides you a comfortable sleep. When you have decided on the fabric of pillowcases, the next thing to consider is the size. If you’ve already bought pillows then obviously you know the size that fits your pillowcases. But sometimes, it may be confusing, so it is best to double check the size that you actually want. 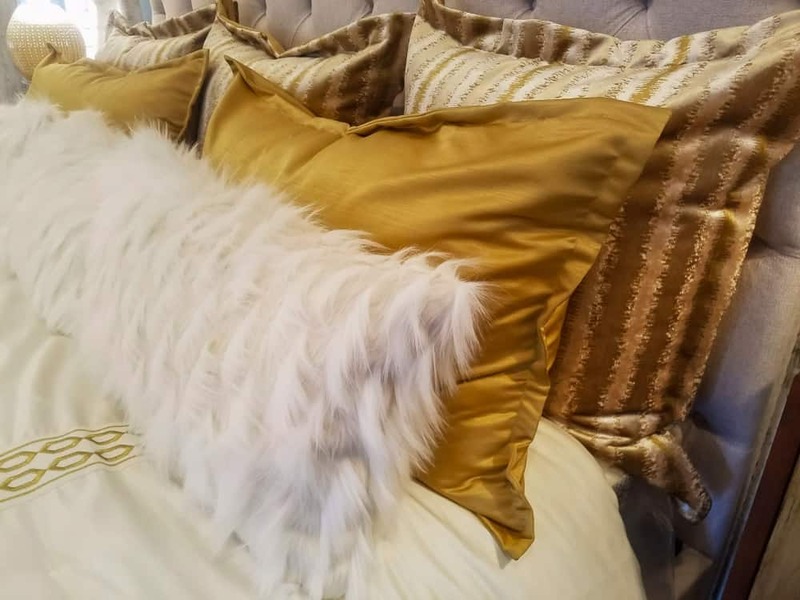 Secondly, if you are going to revamp your bedding including refreshing your regular pillows then it is the right time to think what size you should choose according to your pillows and bed. Once you know the fabric and size of pillowcase, it is time to think about the details. Some people don’t know the difference between pillowcases and pillow shams and usually get confused between these two. Basically, both perform the same function – to cover the pillow. But, the main difference between them is that the opening of the pillowcases is only at one side like an envelope while pillow sham opens at the back side. Secondly, pillowcases have no extra fabric or detailing, decoration around their edges but pillow shams have extra fabric on all the four finished sides and this extra fabric can be in form of fringes, trims, flanges or ruffles. Shams are more embellished and decorative as compared to pillowcases. The closure of pillowcases is simply an opening on one side while the closure of shams can be decorative ties, zippers, or fabric overlaps at the back side. 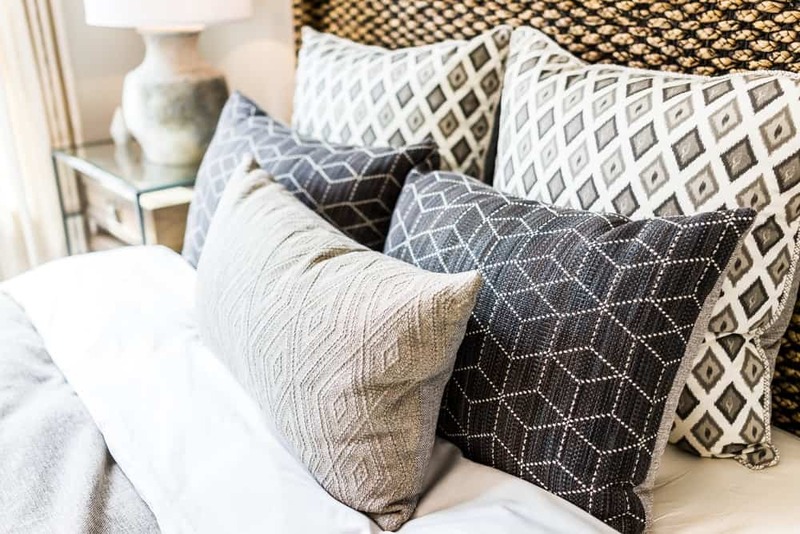 Whether you choose pillowcases or shams that what works best for you, it all depends on the arrangement and the use of your pillow, and the maintenance routine of your pillowcase. This guide will help you in finding the right pillowcases that perfectly suits your needs, requirements and overall preferences. If you’re looking to shop online a complete set of fitted sheets or flat sheets with matching pillowcases in Australia, you can visit Amsons Design – the best online homeware store, offering amazing SALE on fitted sheet + pillowcase sets. Manufactured with high-quality 100% cotton and cotton-polyester blends, our quality products will provide you with the ultimate comfort and great sleep that you truly want.